Who doesn't like some Freebies especially when they are full of useful information and helpful Check Lists? We definitely do, so we want to share the Love and give you some Freebies too! Enjoy! Studies suggest that by 2020, that half of the Workforce will be Millennials, more People will exit full-time Work than enter, 1/3 of the entire Workforce will be working part-time, casually or remotely. Get more Facts, Figures and Stats with this handy Guide and be prepared for what's ahead of us! 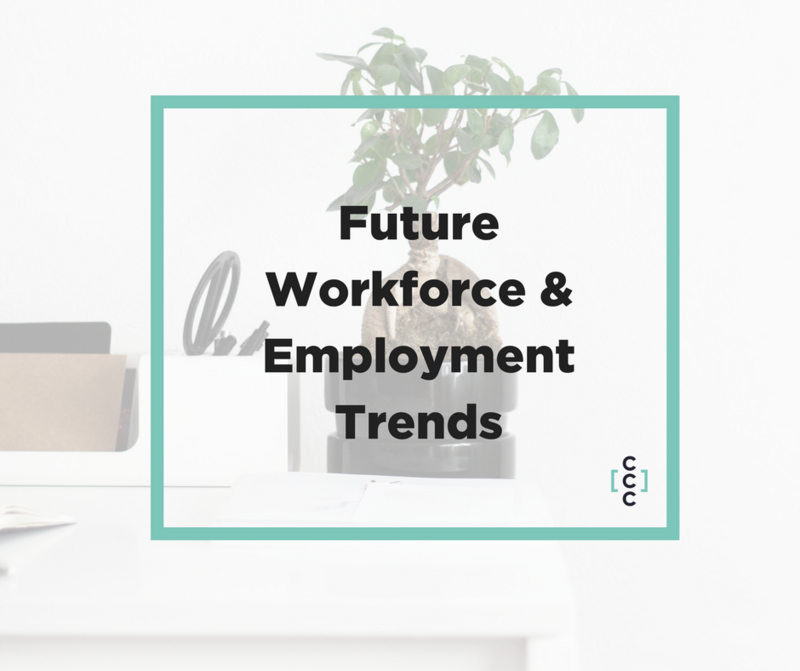 Klick here to enjoy the Sneak Peak in the Future Workforce and Employment Trends! It's posting time and you have no idea what to post? Don't worry! We've got your back! Check out this free 22-page strong eBook to learn what it takes for your updates to stand out from the crowd! 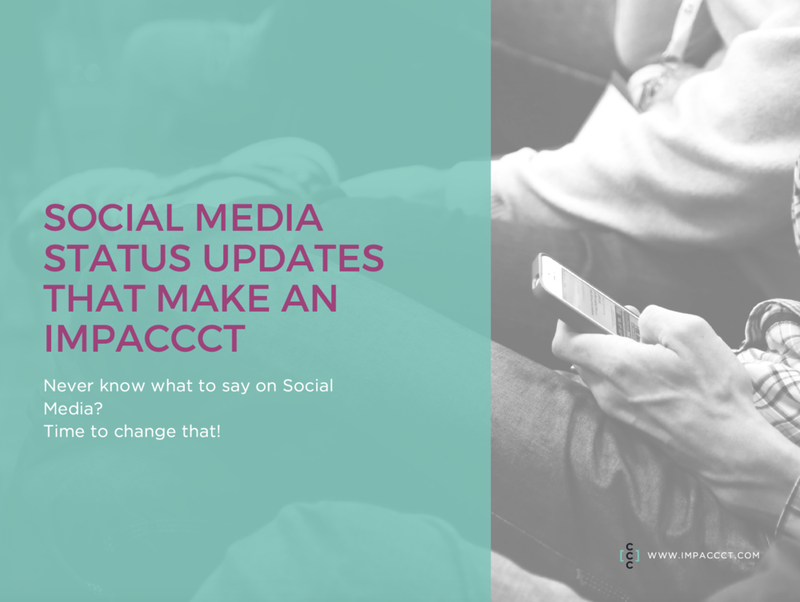 Klick here to access your Social Media Status Update eBook NOW! Hands on Heart - how excited are you to jump out of bed every morning to go to work? Are you confident with your skill set still being in demand and relevant? Download your free Guide to find the Career that is meant for you!